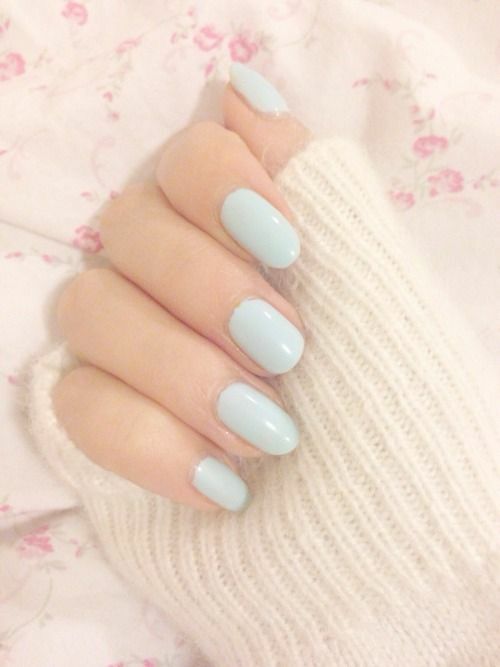 When winter ends, what are you going to paint for your manicure? 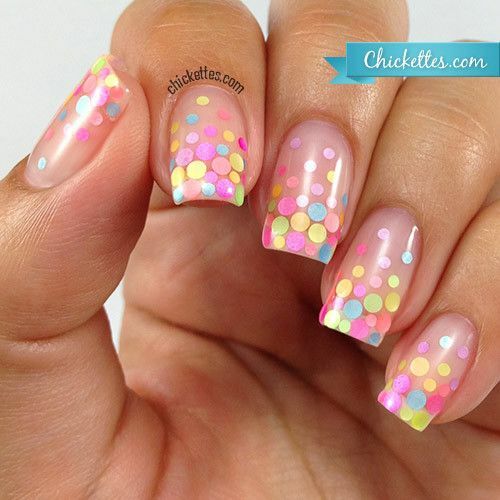 Spring nail arts can be vivid. 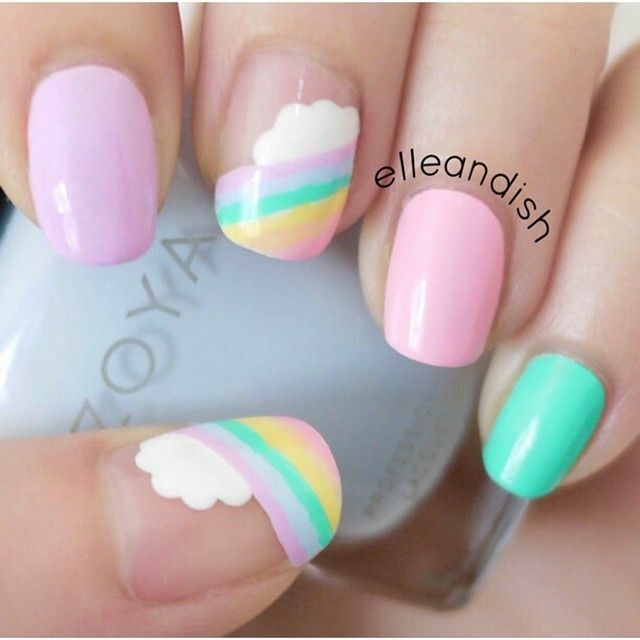 Have you ever tried out those pastel nail designs? 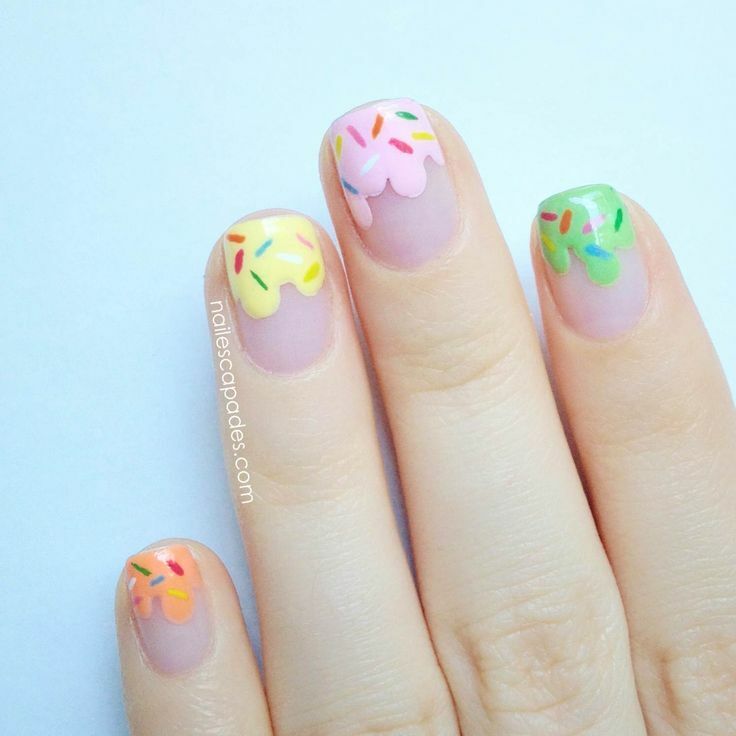 If you say no, you must pick some gorgeous designs up and paint your spring nails. 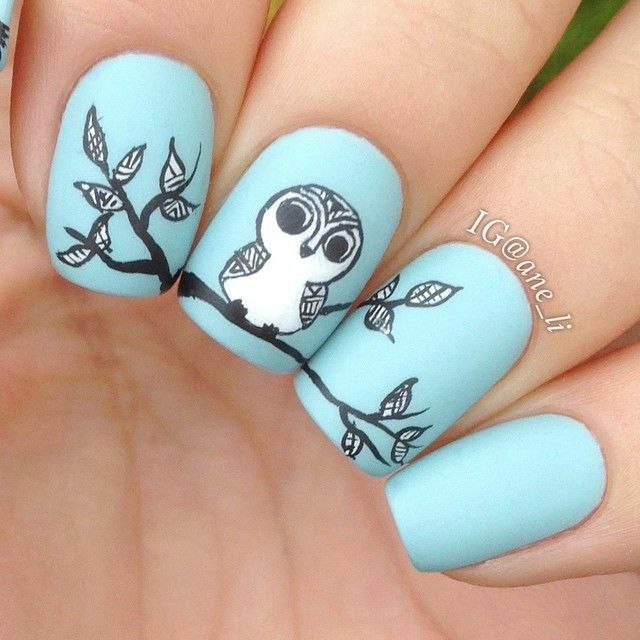 You are lucky to find out our post here. 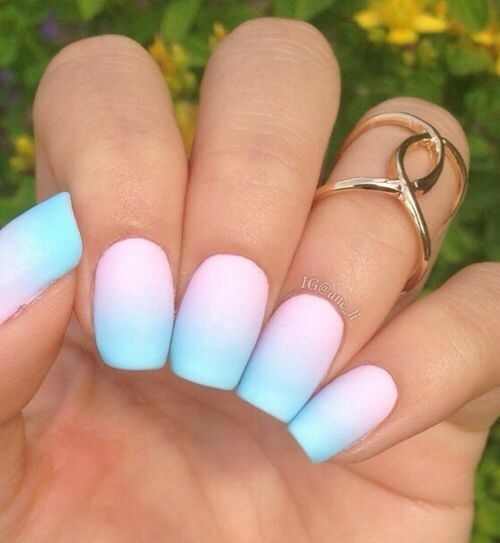 We will show you how beautiful pastel nail designs are. 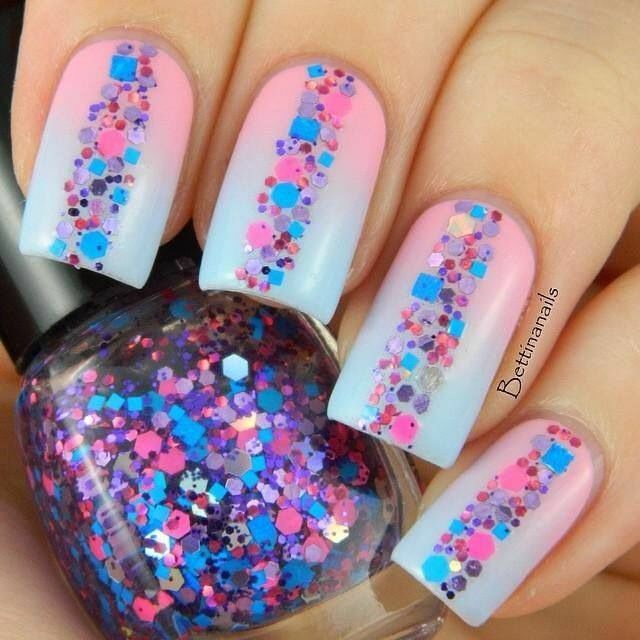 You can just prepare some pastel polishes and learn the pretty designs with us. 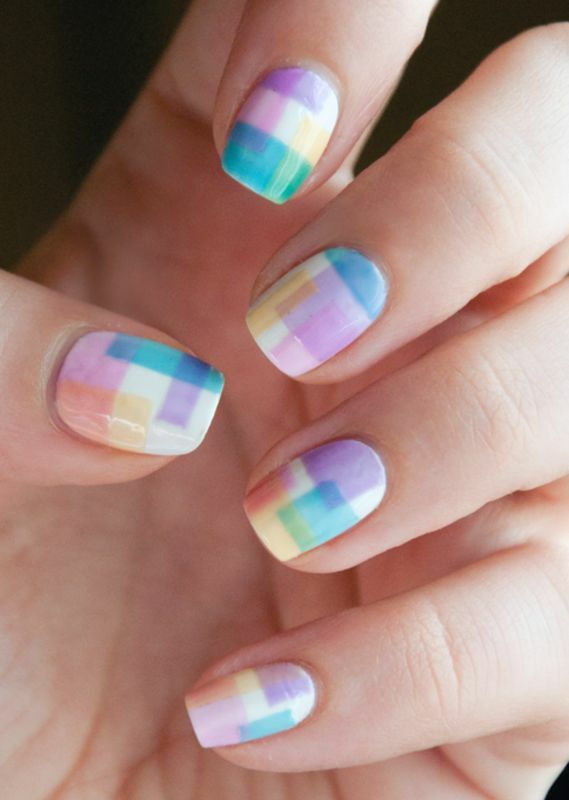 You can take both simple designs and complicated ones.